It’s amazing sometimes what you come across. 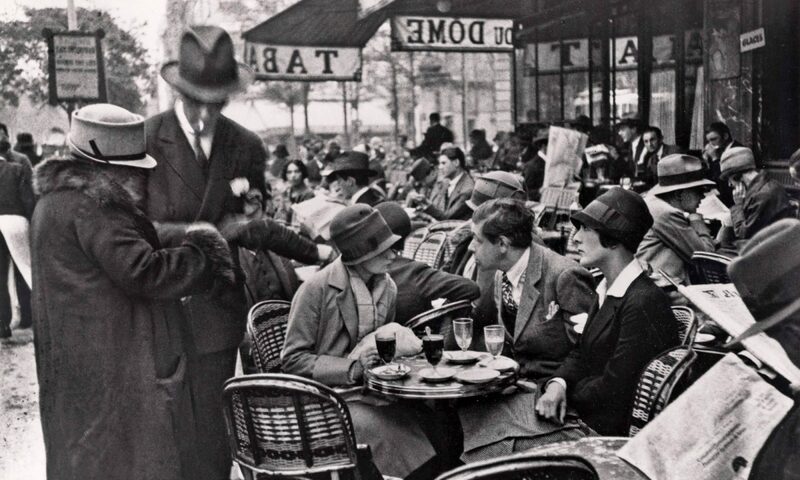 For anyone interested in France, the history of France (or Europe), and maps, this is pretty wonderful. Bless the Wikipedians, say I. Watch this dynamic map and it will show you how the borders of France changed over time, lands lost and gained. It would be even more interesting if they had links to the wars that were responsible for the shifts, but that would be a fun little project at some point when I’m bored. I embrace and celebrate my historical-geographical nerdiness. Nerditude? 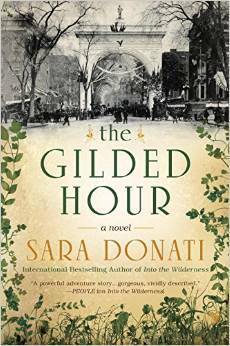 I have read all your Wilderness books, probably four times now waiting for a new book to follow The Gilded Hour which was awesome. Im about to see if I can purchase through fishpond.com.au some of your other books under your own name. You along with Diana Gabaldon have captured the hearts of many reader’s with your ability to paint a picture with words and draw us into other people’s lives and live the moment with them. Very nice! I wonder if there is one out there for Germany.